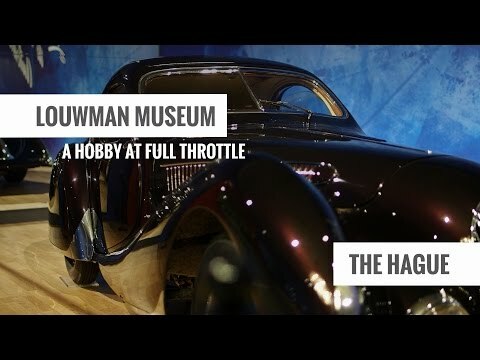 The Louwman Museum contains the world's oldest private collection of automobiles. The collection contains over two hundred and thirty antique and classic cars. Connoisseurs consider the collection to be one of the finest in the world. Every car tells its own story and makes its own unique contribution to history. The collection is housed in The Hague, the city where P.W. Louwman started an import dealership for Dodge and Chrysler automobiles. The museum building was designed by American architect Michael Graves. The Louwman Museum is open on Boxing Day (10:00 - 17:00) and New Year's Eve (10:00 - 16:00).